Platelet-Rich Plasma (PRP) is used to stimulate cell regeneration with concentrated growth factors drawn from your own body. Using special equipment and highly advanced machines, protein-rich plasma is separated and isolated from blood taken from your body, allowing for optimal concentrations of this age-defying substance. Once injected into the treatment area, these proteins work to repair and rebuild cellular tissue, helping to produce a softer, fuller, more naturally youthful appearance that can last for up to two years. PRP offers longer-lasting results than many dermal fillers - and because it is derived from your body, risks of allergic reaction or solution rejection are eliminated. Studies conducted on PRP for facial rejuvenation have found that, in combination with fat injections or alone, skin texture, volume, and tone were improved, along with a reduction in the appearance of wrinkles. To improve these outcomes, Dr. Brown may recommend combining PRP with another dermal filler or with fat grafting. This will be dependent on factors unique to you and can best be determined during your initial consultation at one of our Alberta offices. PRP causes as much discomfort as any blood draw and injection. 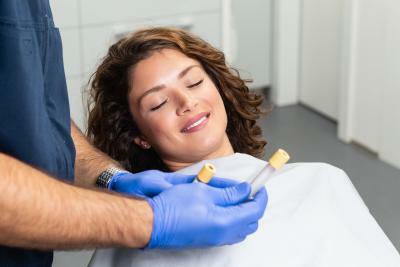 A topical anesthetic can be used to numb the treatment area, but pain is not expected during these treatments. In fact, PRP is used in the medical field to minimize pain in joints. Following the concentration of your plasma, injections of PRP will be placed in the treatment area where, over the course of three to four months, they will begin to lift, tighten, and tone the skin, improving your overall appearance. This process is painless, though some minor irritation at the injection site may be present for a day or so following treatment. We will cover mitigating this discomfort during your initial consultation. Many dermal fillers are made of bioidentical chemicals or artificially-derived substances. PRP is made out of your own blood. Organic, natural, and yours already, PRP works with your body to improve the appearance of the skin and restore a naturally-refreshed look. With proper care, this look may remain for 18 to 24 months. 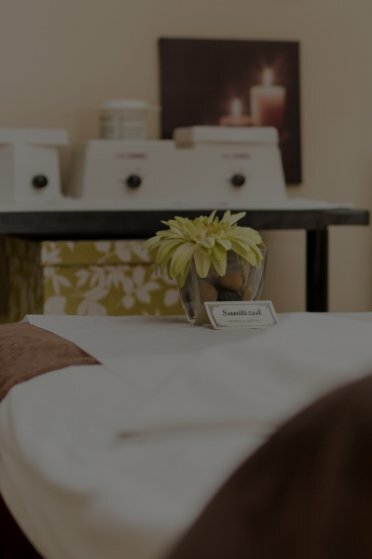 During your initial consultation, Dr. Brown will carefully assess the quality of your skin, listen to your unique concerns, and guide you toward the most effective solution for your needs. To schedule your initial consultation with Dr. Brown, please call True Balance Longevity Med Spa at 780-306-4331 today. We maintain offices in Sherwood Park, Spruce Grove, and St. Albert to better serve men and women living throughout the area.